Use messages to connect other cloud services, achieving system decoupling and ensuring reliability. When one service is faulty, messages sent to other services will not be adversely affected.  Provides easy-to-use RESTful APIs accessible from within and outside the cloud, facilitating diverse application scenarios.